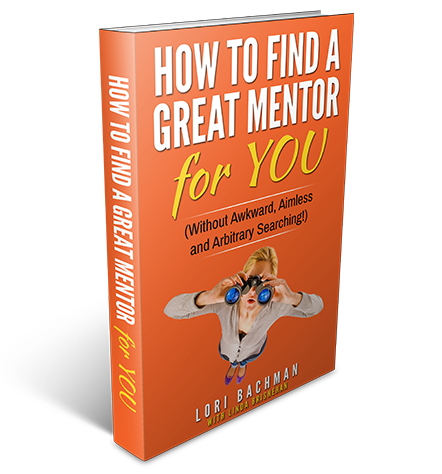 How do you find a mentor that’s right for you? Sometimes that seems like searching for a needle in a haystack, and rarely finding it. So many eager and available mentees want nothing more than to connect with a mentor that “fits” with what they need and where they want to go. It doesn’t have to be impossible or a frustrating search, it just takes a bit of preparation and strategy. 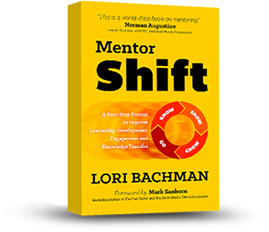 I wrote this book because mentees of all ages, salary grades and demographics continually pose this question and are looking for some guidance. 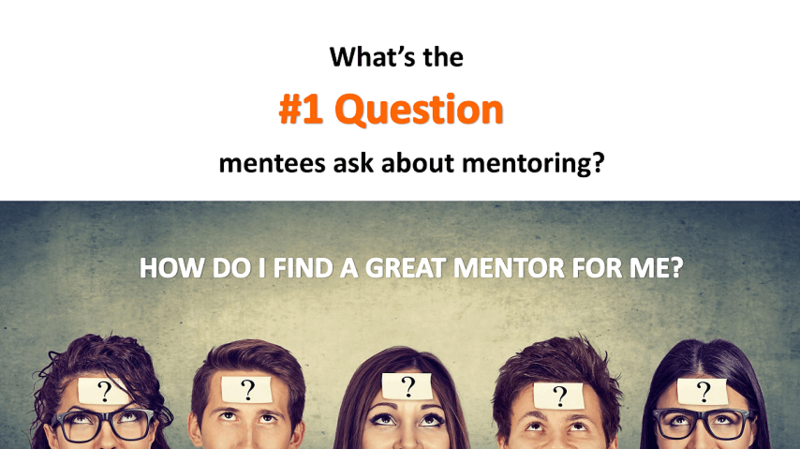 What Are the Biggest Challenges in Finding a Great Mentor? What’s the Perfect Mindset for Finding a Great Mentor? 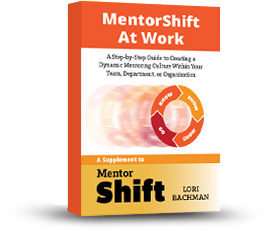 You’ll pick up tips and strategies that you can use right away, and that will help you find a mentor that’s right for YOU.